It is very important to know and share the facts related to the terrible incident at Rockville High School. Some are responding in racist and political terms that are at odds with moral standards and the core values of Montgomery County. Learn from this video and share it broadly. People of faith have a special calling to be praying and acting in terms that heal, reconcile and unite our human family. MCPS Superintendent Says Students Safety is Top Priority. The Co-Chairs of our Faith Community Working Group have had a series of meetings with MCPS officials related to alleviating the fears of students and parents, responding to bullying, increasing cultural competency, teaching world religions, combating hate, organizing parent academies and encouraging faith communities to support MCPS programs that unify and encourage teachers, students and parents. 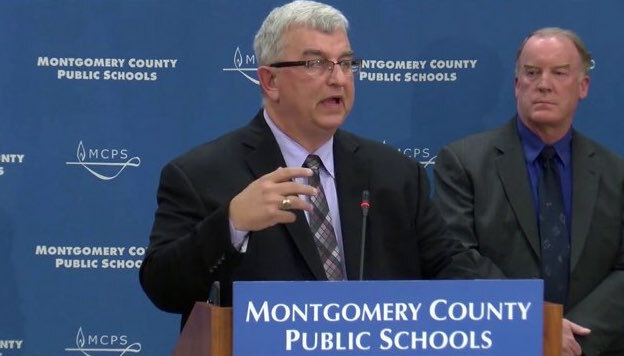 Subsequently, a page has been added to the MCPS website that features key resources, including Guidelines for Respecting Religious Diversity, annotated Interfaith Calendar and a statement from the Board of Education related to the recent hate incidents. The page will be continually updated with content useful for faith communities. Our Faith Community Advisory Council is proudly co-sponsoring the “United We Learn: Combating Hate through the Arts“. View the video, listen to our children and consider ways to promote this program within your faith community. Focusing on children and working in partnership with our highly dedicated and competent school officials, staff, teachers and students is a great antidote for the news from Washington.